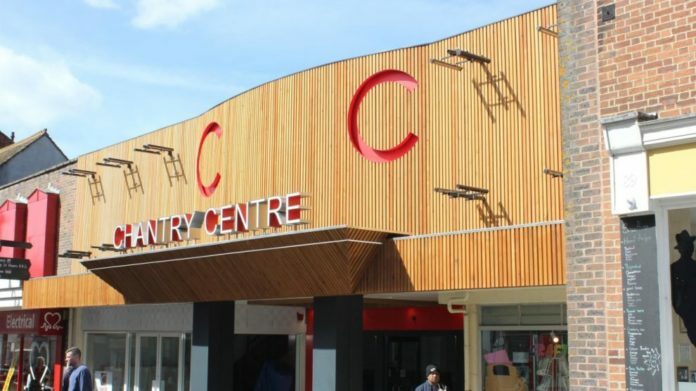 Test Valley Borough Council has bought the Chantry Centre in Andover’s town centre. The council already owned 40% but in a £7.2m deal has now bought the long leasehold from Aviva meaning that the council now has complete control over the site. As the council pushes forward with its vision for Andover, the project to develop a Cultural Quarter on the adjacent site can now be joined with the Chantry Centre to provide an opportunity for a major redevelopment of Andover town centre. Following the masterplan work and public feedback, Test Valley Borough Council will evaluate redevelopment options in a bid to attract more jobs to the borough and increase footfall in the town centre.